By the number-one New York Times best-selling author behind the Starz original series The White Queen, a riveting new Tudor tale featuring King Henry VIII's sixth wife, Kateryn Parr, the first English queen to publish under her own name. Kateryn has no doubt about the danger she faces: the previous queen lasted 16 months, the one before barely half a year. But Henry adores his new bride, and Kateryn's trust in him grows as she unites the royal family, creates a radical study circle at the heart of the court, and rules the kingdom as regent. But is this enough to keep her safe? A leader of religious reform and the first woman to publish in English, Kateryn stands out as an independent woman with a mind of her own. But she cannot save the Protestants, under threat for their faith, and Henry's dangerous gaze turns on her. The traditional churchmen and rivals for power accuse her of heresy - the punishment is death by fire, and the king's name is on the warrant. I would - with a caveat about the repetition! I know this sounds lame, but I just wasn't paying attention and I thought I was buying one of Margaret George's books. It's not a terrible book, but at some points I was yelling at my speakers, "WE GET IT ALREADY!" This is an author that really knows how to hammer home a point...and hammer it and hammer it and hammer it. 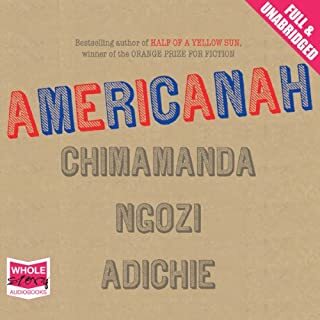 The narrator is Brilliant! I will seek her out with other books. I am not sure how the author managed to give Catherine Parr such a bland personality. It is just as likely that she was a strong woman who knew exactly what she was doing, and did it very well. At thirty she had managed estates which takes at least basic accounting skills to deal with stewards etc, she could read and write sophisticated English, and was well trained in Latin even before she was crowned. But instead of a strong, smart, woman with shrewd political skills we get someone who goes from pathetically forced to marry an old man, to someone who becomes proactive out of family pressure and fear. Granted not being afraid in this Tudor court would be truly stupid. But I expect Catherine Parr was smart enough to use awareness of danger to outwit anyone who chose to challenge her position. 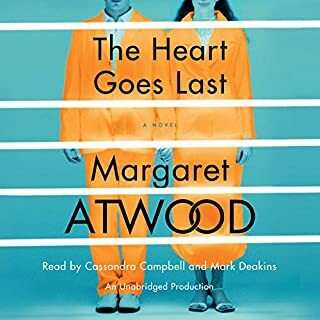 The best part of the book is the advice she got from her family and advisors, which gives the readers some insights into King Henry's court, but this could have done without the main character saying in effect "no really"? The historical research behind the book is great. Its a shame Catherine Parr is portrayed as a bland woman blown this way and that by the pressures of those around her. She didn't even get her crowned name, but something of a nickname throughout the whole story. Disappointed. Should have been a short story. 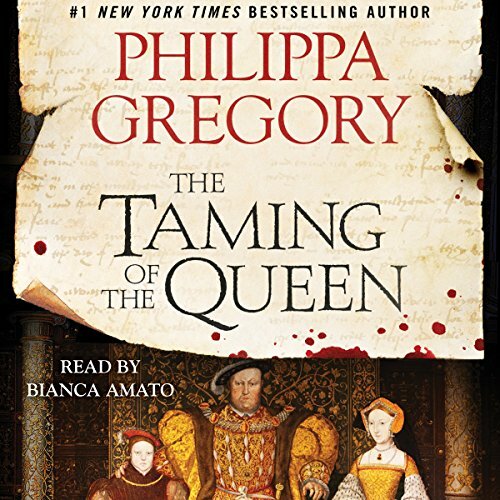 I'm a big fan of Philippa Gregory, Bianca Amato and well written historical fiction (as opposed to bodice rippers) but this is a real let down. Probably there just isn't enough reference material available to piece together a compelling story of Katherine Parr's life but I wish Gregory had found a way to combine Parr's tale with another (as she did with "The Queen's Fool"). Instead, the story is told through endless repetition of dialogue and Parr's innermost thoughts, with the most basic ideas rephrased repeatedly. 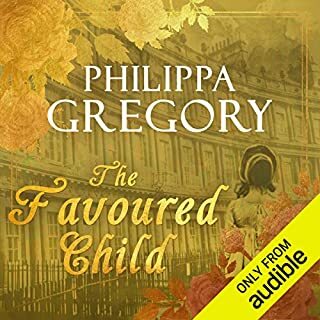 I wish Gregory had expanded the story to tell it through the eyes of a lesser member of the court so we might have experienced not only Parr's marriage and experience with the tyrant, Henry but the tales of others during that time, struggling to survive with a mad man. 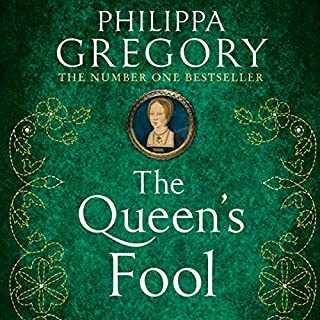 I don't find this book to be worth a credit but highly recommend Philippa Gregory's other books. Yes. I've read all of Gregory's books released so far. Has The Taming of the Queen turned you off from other books in this genre? No, it is just this particular one. Gregory is a master of this genre but has lost her way recently. I love Bianca Amato but this book is just too long. With so many insignificant characters, Amato runs out of voices, making everyone indistinguishable. Plus Gregory has included pages and pages of minutiae with Parr whining much over the most neurotic things that the listener loses focus. If it had been about 8 hours long this would have been a much better book. Catherine Parr was only the Queen for 3-1/2 years and was the least interesting of Henry VIII's six wives. There is no purpose for this account to drag out as long as it does. I enjoyed this different twist in her writing. Unlikely for a guy to be a fan. Really more of a 3.75 for me. All the great stuff Gregory does was there but I just didn't feel it as intensely as I felt the White / Red Queen series. May have just been timing on my part. That or knowing he's a monster and God Bless these women, and somehow she manages to survive. That pretty much sums it up. Nothing new there. But I still love you Philippa Gregory, you are still my hero. I was always waiting for a book that portrayed Henry as he was, and that was a sociopathic thug, and this book does it. His children took after their father, even though some are trying to romanticize Elizabeth. The Tudors were a scar on humanity, and again this book is dead on. This may be one of Phillipa Gregory's best books. I've read them all and found this one to be engrossing. Catherine Parr is usually just viewed as the last wife of Henry VIII. Her claim to fame has primarily been that she cared for Henry just before he died. Nothing could be further from the truth. Reading a Phillipa Gregory book always makes me research the character. Love that about her books. Love her notes at the end of the book. Gregory is simply the BEST historical fiction writer! In addition, Bianca Amato is an excellent narrator. 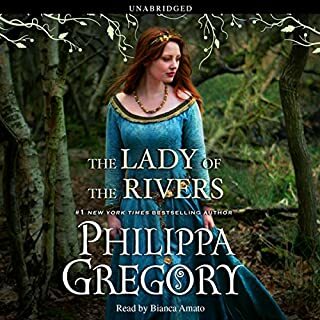 I become a fan of Gregory with her style in "Lady of the Rivers", because it was her most unbiased work and had an excellent pace. I was excited to learn how Gregory interpreted thr life of the brave and intelligent Catherine Parr, but was disappointed. I enjoyed how the book highlighted her scholarship and religious views. I LOVED her inner monolog against Henry towards the end. But, hated how she glorified Thomas Seymour who was little more than a womanizer and I won't even touch his situation with the child Elizabeth I. Also, Gregory's deep disdain for Elizabeth I is very clear in her descriptions of her. She shows more compassion towards Catherine Howard than Elizabeth! Also, she puts a rosy glass over anything Mary I.